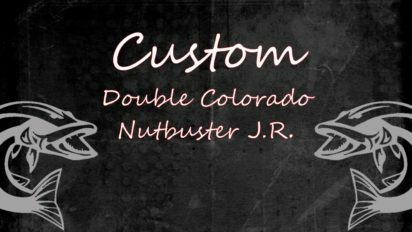 Just like the aerodynamics of a wing we’ve added twice the surface space on the Double Colorado Nutbuster Jr to provide maximum lift. 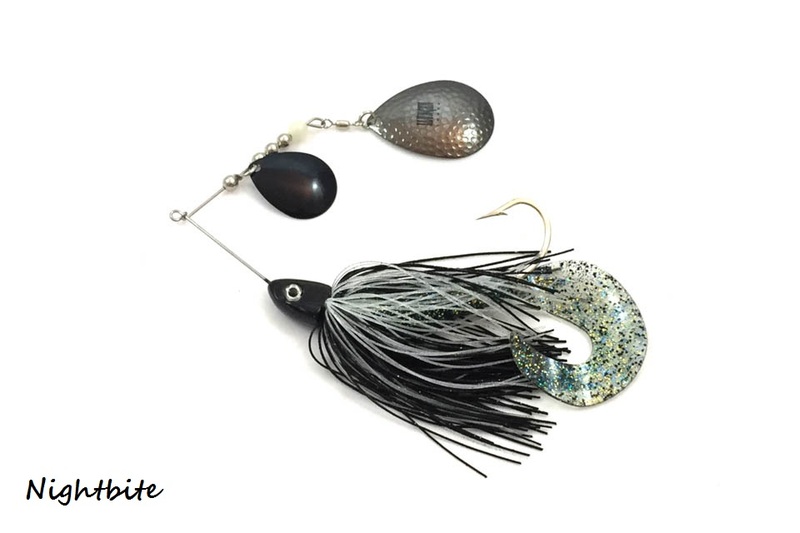 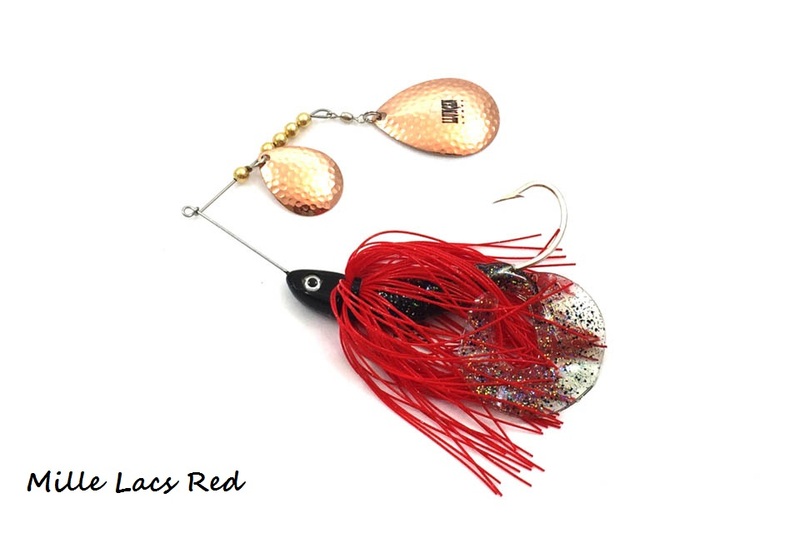 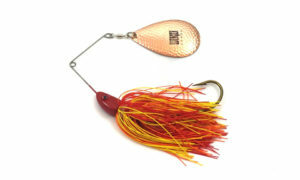 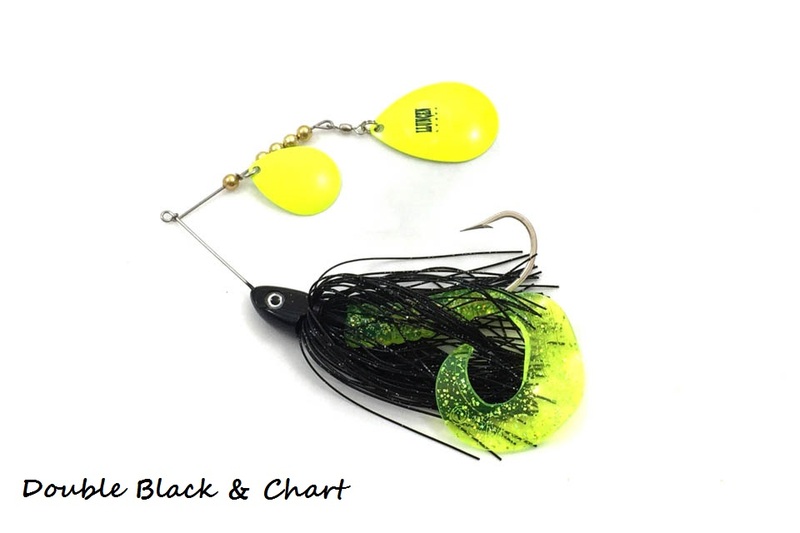 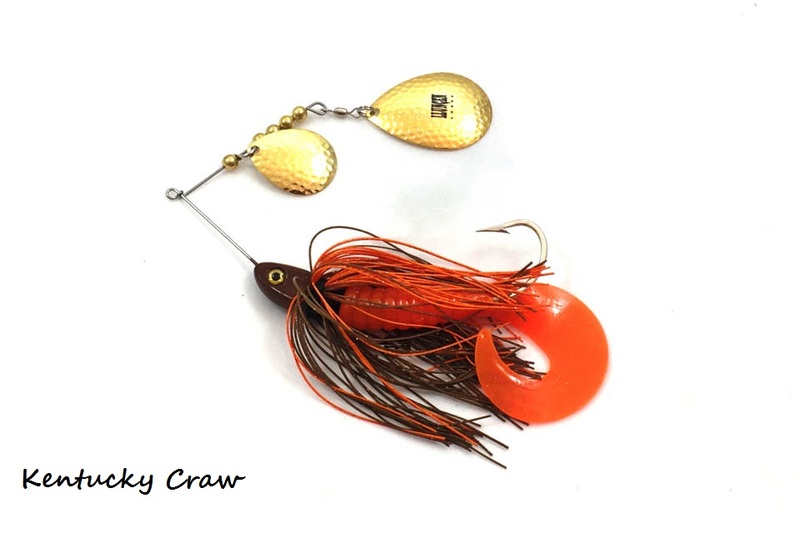 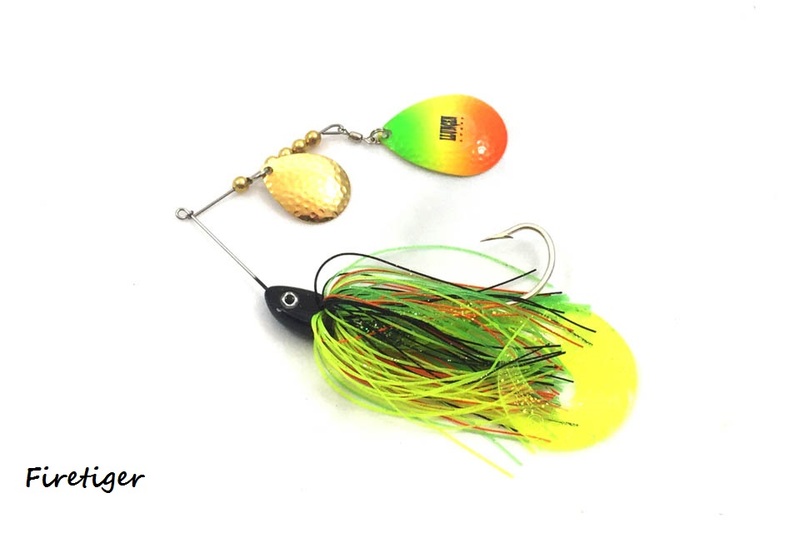 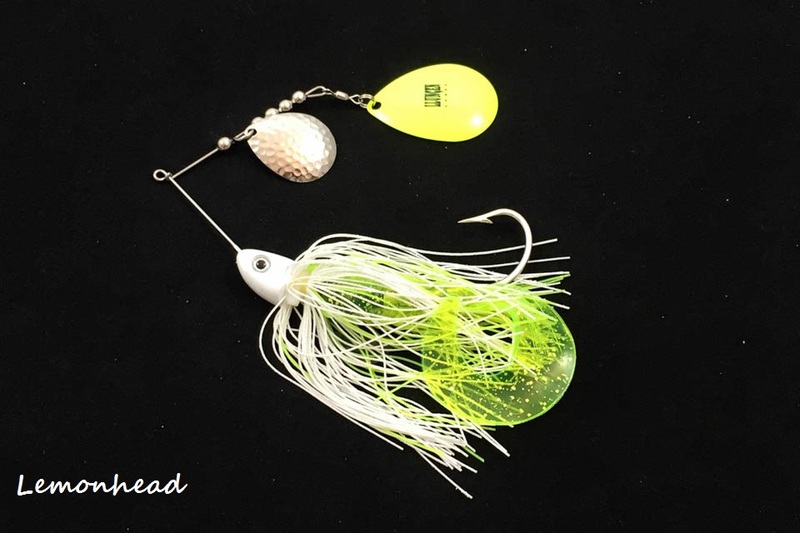 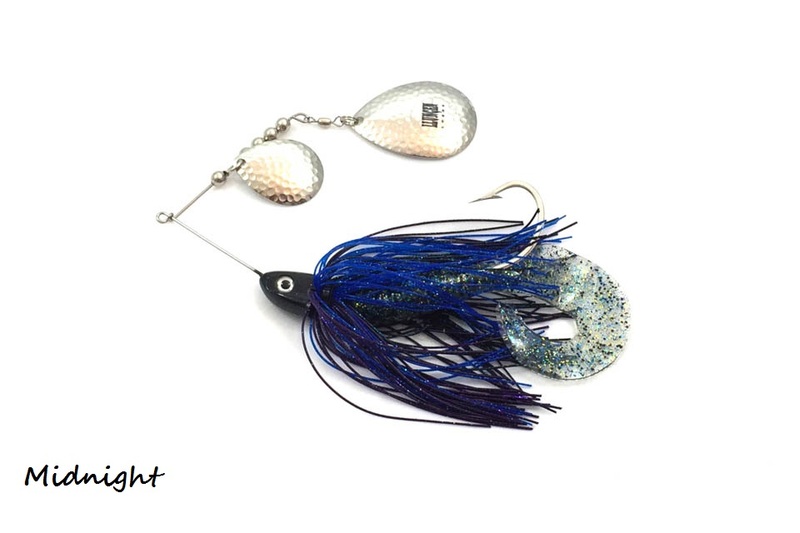 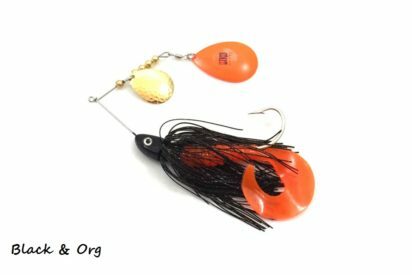 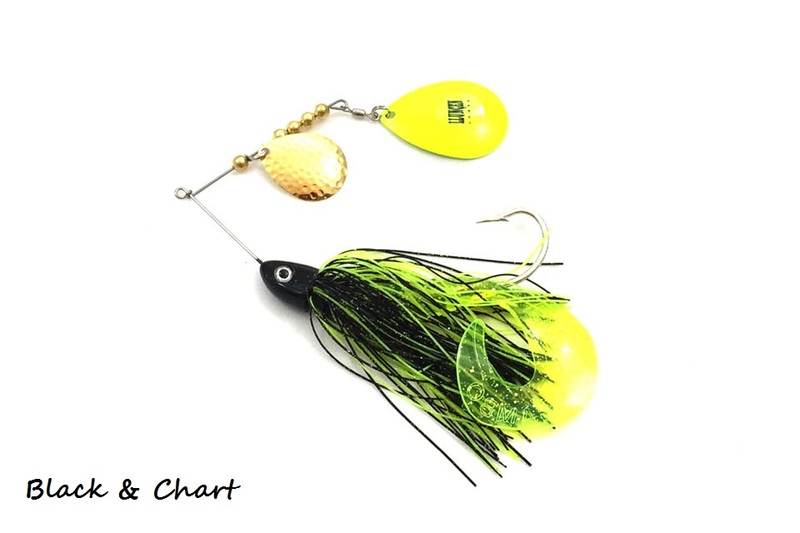 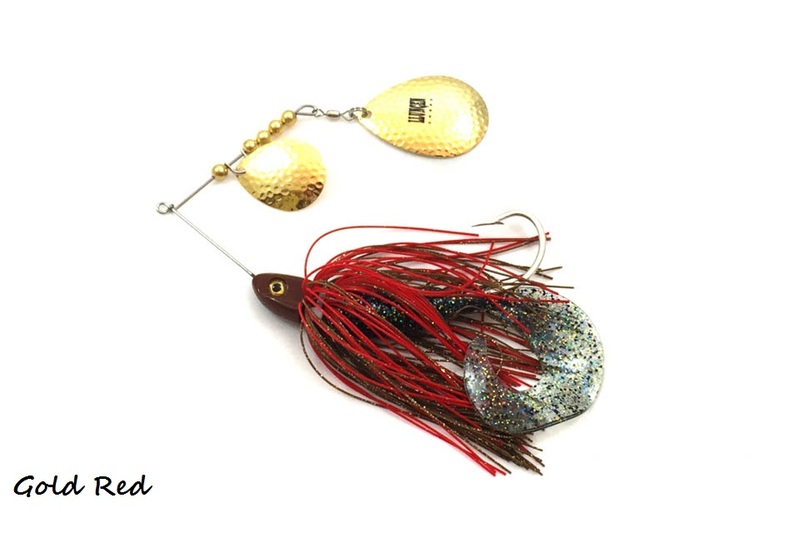 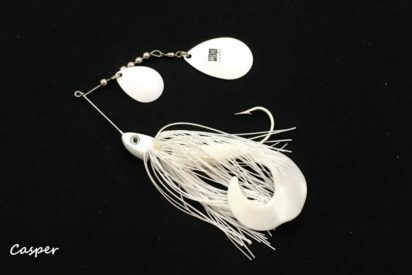 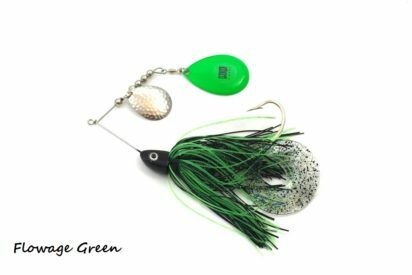 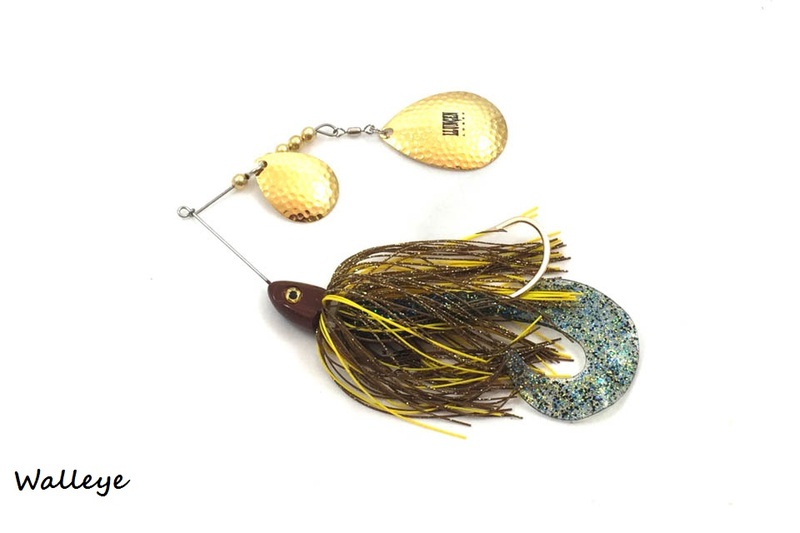 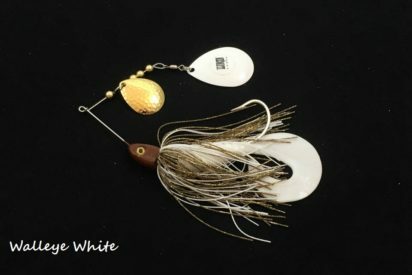 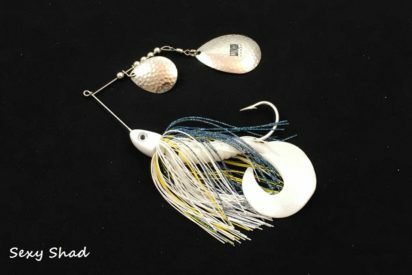 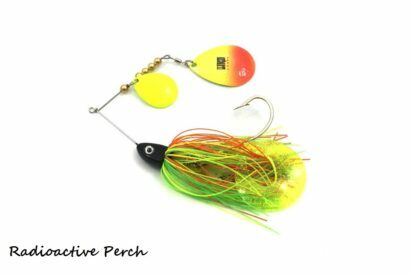 What truly makes this bait unique is the ability for anglers to slow down their retrieve while keeping the Double Colorado Jr in the strike zone for the maximum amount of time. 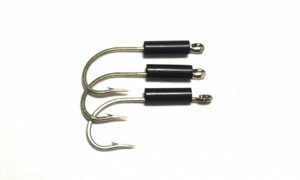 This bait excels in the late spring, summer, and fall when emergent vegetation has reached its maximum growth. 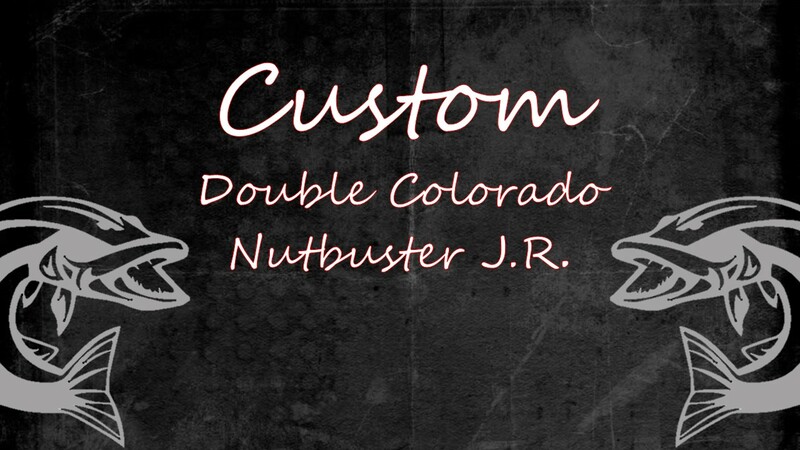 Slow roll the Double Colorado Jr over weeds while making contact and HANG ON! 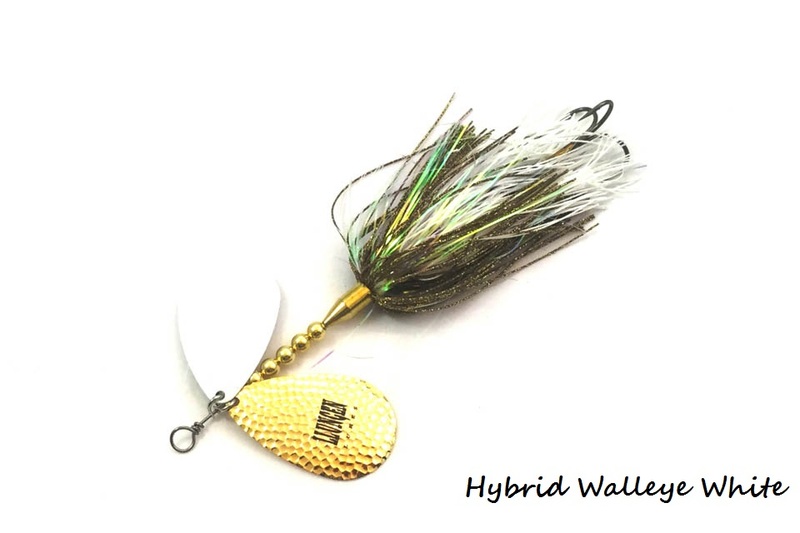 The Double Colorado Jr’s come stock with a Kalin’s Mogambo grub to add to the appeal and profile of the bait. 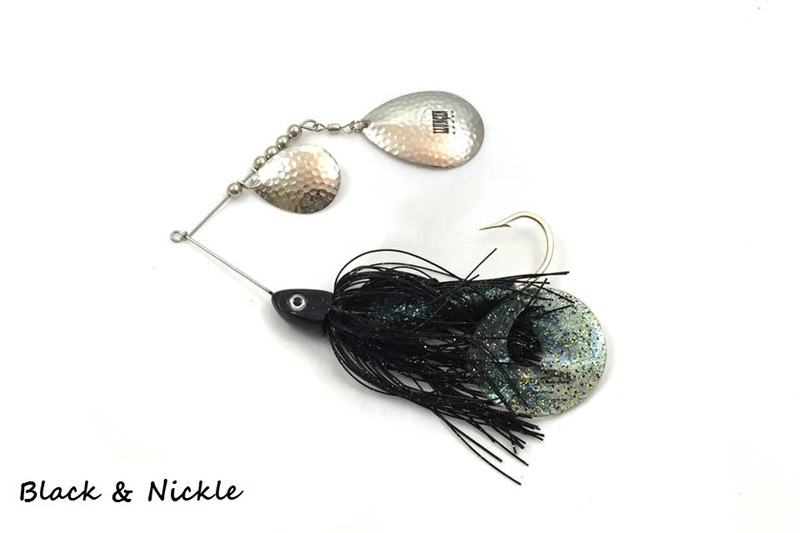 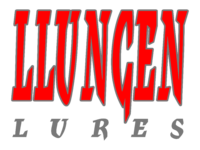 Replacment grubs are available here. 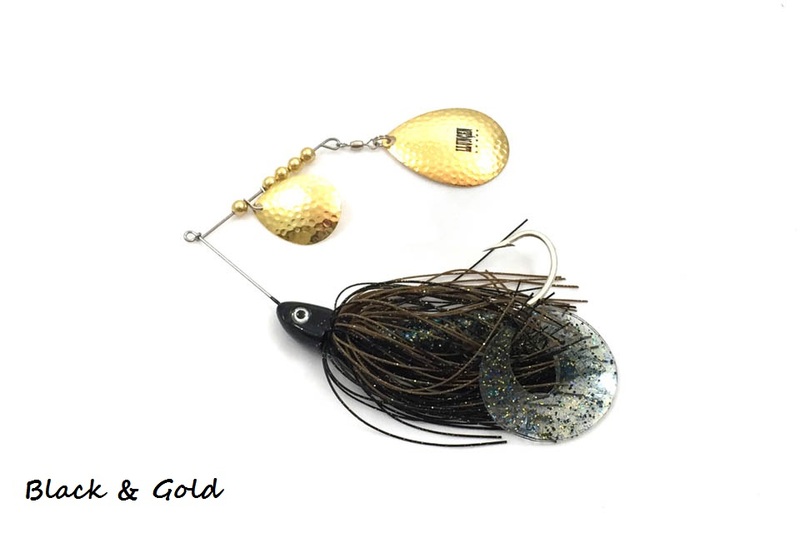 Weight: 1.25 oz.